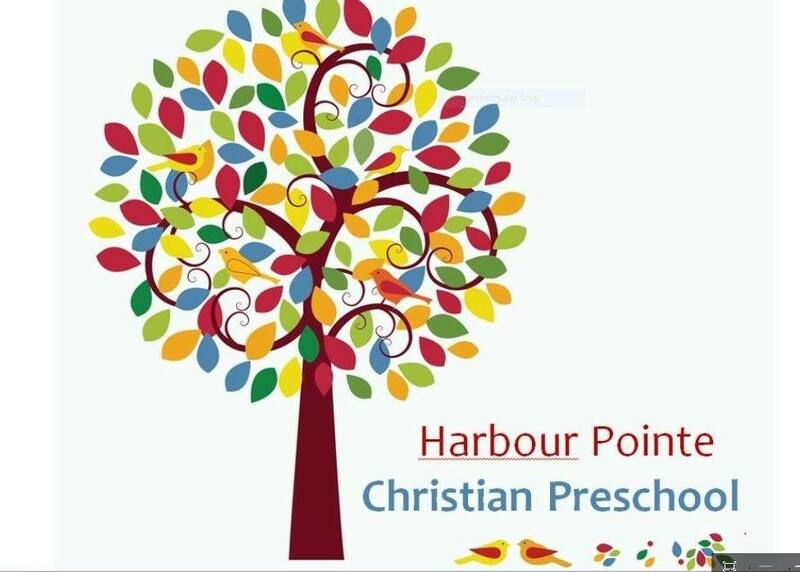 In-house registration for current families of Harbour Pointe Christian Preschool and Pointe of Grace Church is held the week of February 11, 2019. Registration for the greater community begins February 25, 2019. A non-refundable $200 registration, supplies & security fee is due upon enrollment for preschool classes. 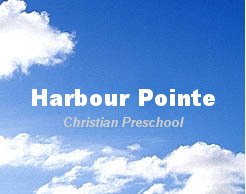 The registration, supply & security fee for Jr. Kindergarten is $250 (also due upon enrollment). An additional $100 registration fee is required for Friday add-on classes. Annual tuition has been divided into 10 equal payments. The staff reserves the right to evaluate interested preschoolers for possible enrollment. Due to the restrictions of staff and space and in consideration of those who qualify, we reserve the right to enforce the deadlines imposed by the Mukilteo School District. To enter the threes program, these guidelines ask that your child be three by August 31st of that school year. To enter the fours program, your child should be four by August 31st of that school year. To enter the junior kindergarten class, your child should be four by August 31st of that school year.